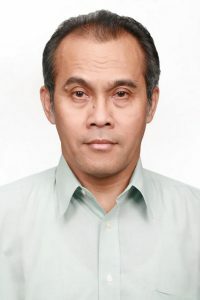 Prof. Dr. Tutus Gusdinar Kartawinata, Apt. Priatni, S., Singgih, M., Kardono, L., Gusdinar, T., 2010, “Molecular Identification of Neurospora sp. N-1 isolated from Indonesian Red Fermented Cake”, Journal of Pure and Applied Microbiology, 4 (2), pp. 527-531. Priatni, S., Hartati, S., Dewi, P., Kardono, L.B.S., Smggih, M., Gusdinar, T., 2010, “Fatty Acid Methyl Ester from Neurospora Intermedia N-l Isolated from Indonesian Red Peanut Cake (Oncom Merah)”, Pakistan Journal of Biological Sciences, 13 (15), pp. 731-737. 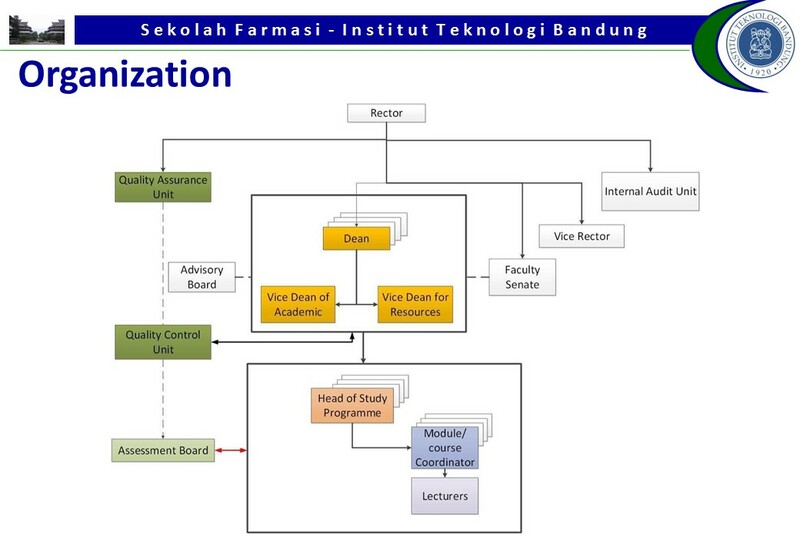 Kartasasmita, R.E., Herowati, R., Gusdinar, T., 2010, “Docking study of quercetin derivatives on inducible Nitric Oxide Synthase and prediction of their absorption and distribution properties”, Journal of Applied Sciences, 10 (23), pp. 3098-3104. Journal of Pure and Applied Microbiology, 6 (2), pp. 609-613. Sophi Damayanti, Tursino, Tutus Gusdinar and Daryono H. Tjahjono, QSAR of 6-Hydroxyflavon Derivatives and Prediction of Inhibition Activity of Quercetin Derivative as �-Glucosidase Inhibitor, 3rd International Conference on Computation for Science and Technology, 4-6 August 2010, Chiang Mai-Thailand.